It appears these days that no party or wedding reception is complete without a photo booth. They are a fun, entertaining activity for guests to partake in, and they create memorable, lasting memories, as well as great take-home favors for guests. However, renting a professional photo booth does not come cheap. That’s why thanks to the numerous amounts of DIY tutorials available on the Web, more couples are choosing to create their own photo booth backdrop! It’s an opportunity to create a backdrop that goes with your wedding day theme and décor so it doesn’t stick out like a sore thumb. Before you start creating your one-of-a-kind backdrop, there are a few other things to consider about setting up a DIY photo booth. 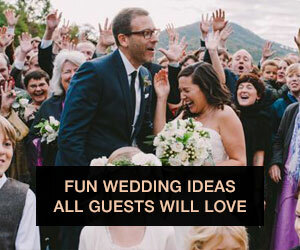 Choose a location wherever your wedding is being held that is ideal for setting up the photo booth but is removed from heavy walking and mingling traffic. It should be visible to guests (otherwise, what’s the point? ), but it also shouldn’t be the focal point of the reception. Hallways or narrow spaces are typically best for photo booths. 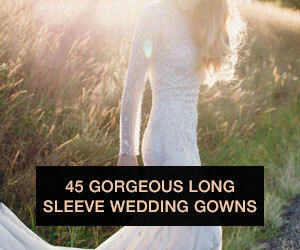 If your wedding is outdoors, make sure there is somewhere to hang your backdrop. Don’t forget about lighting! 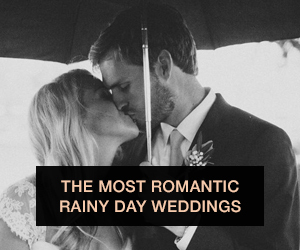 If you’re having an outdoor wedding, then you’ll receive the best since natural lighting is ideal for photos. If the photo booth is set up indoors, consider having a spotlight and photography umbrella for the best lighting conditions. 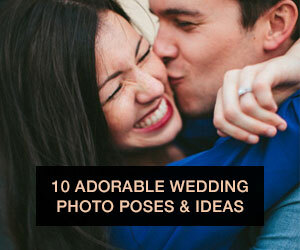 Lastly, props are always a fun touch that are sure to liven up your photos. You can get our free photo booth prop printables to DIY the props yourself! For more details and tips on what you should have and consider for a DIY photo booth, HGTV and Curbly break it down step-by-step. 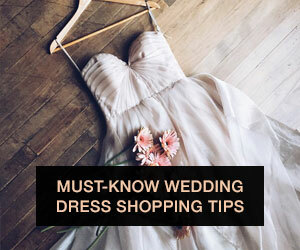 Depending on what type of backdrop you plan on making, that will dictate how soon you should start on it; however, since the two to three months leading up the wedding can be hectic and stressful, I would recommend getting started as soon as you narrow down what you want. It never hurts to be ahead of the game! For a simple photo backdrop that still makes an impact, try a bold red heart! Design Love Fest offers an easy-to-follow tutorial to achieve this minimalist backdrop on your own. Balloons are classic and can be used for several different types of décor. 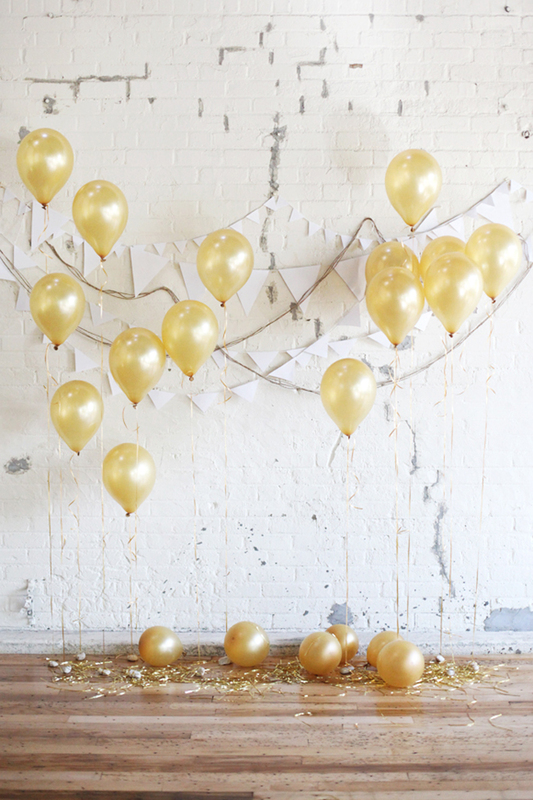 This chic take from Free People gives an extra-sparkly touch with gold balloons and white banners – and, it all can be done on a budget! 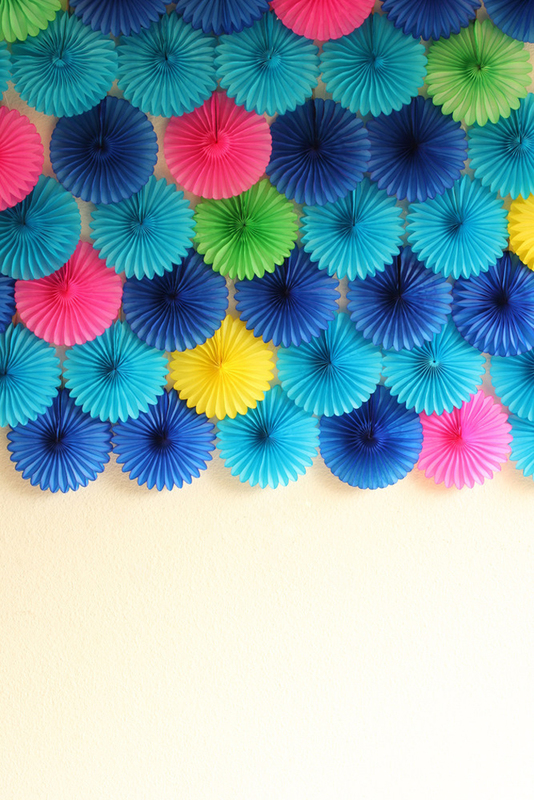 Who knew that mini hand fans could become a beautiful, colorful photo backdrop? You Are My Fave outlines a tutorial on how to achieve this fun and playful backdrop. Yarn comes in almost any color imaginable, and it’s easy to cut and manipulate. Sounds like the perfect material for a DIY photo booth backdrop! See how Creative Bug used yarn to create a colorful backdrop with different layers and levels. Particularly for spring weddings, you never can go wrong with incorporating flowers and foliage into your décor. This rustic-inspired photo backdrop from Free People would be the perfect touch for a vintage- or garden party-themed wedding. If you still want to incorporate greenery into your décor but don’t want to spend money on the real stuff, create fake leaves instead! This vellum paper leaf garland from The Ruche Blog would make a stunning photo backdrop for any bride or wedding theme. Yes, you read that right – the popular treat that we put on top of hot chocolate is no longer just food! Green Wedding Shoes offers up some fabulous inspiration for a winter wedding, but I believe that the white marshmallow garland offers a neutral and striking background that could be used throughout any season. 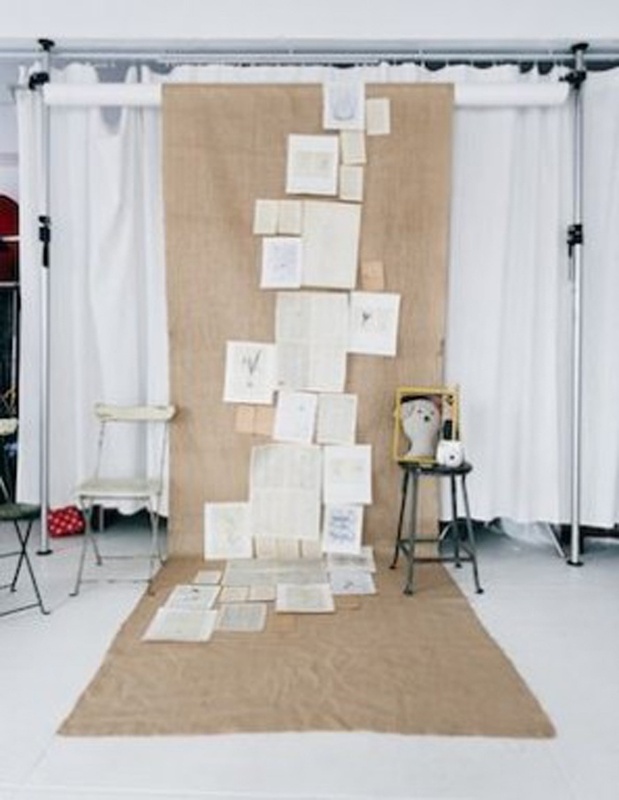 If vintage is what you’re looking for, it doesn’t get more old-world romantic than a backdrop made up of burlap and old book pages. Studio DIY gives a peak into this inspired backdrop, which is sure to get your guests inspired to write their own love story. If you’re looking for even more DIY photo booth backdrop inspiration, check out this article from BuzzFeed – there are so many options out there that your creativity should have no limits for this project.